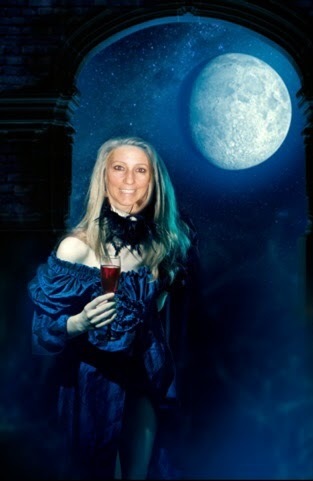 Bonnie Gill's Blog: FRIDAY THE 13TH AND A FULL MOON! I love Friday the 13th and today is a special one. Tonight has a full moon. The next time this happens is in 2049. Hopefully I'll be around to see that one too. Are you going to do anything fun tonight to celebrate? Maybe dance under the moon naked? 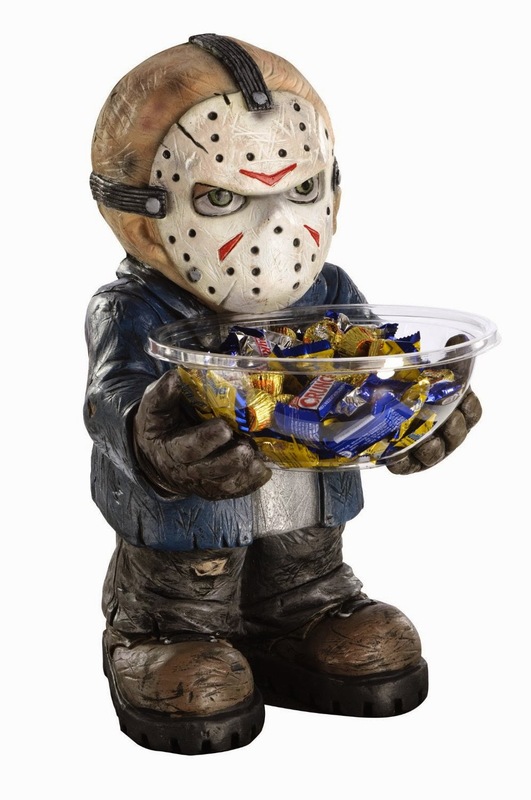 Here is a Jason candy holder. I may have to invest in one. Below is the link to buy him on Amazon. Tonight might just end up being a Friday the 13th movie marathon night. I'll probably end up watching Game 5 of the Stanley Cup Final instead. I'm rooting for the Kings. Henrik Lundqvist might be a sweetie (man, he's hot, isn't he? ), but I don't like the Rangers. AT. ALL. Gee... I wonder why? I won't dance naked outside. There's too many mosquitoes around here. I'm not going to watch the finals tonight. I don't like either team. It's an auspicious Friday the 13th, that's for sure. Dancing naked in the back yard actually sounds kinda fun, come to think of it. I don't do the slasher flicks like Stacy, either. Maybe reading something light like "Needful Things" by Stephen King might fit the bill? Love that gown on you, Bonnie! You brought up a very good point. People don't realize that their pets are in danger when something like this happens. All the crazies do sick things. I like a good slasher film every once in a while. I think I'm growing up because I used to love them all the time.